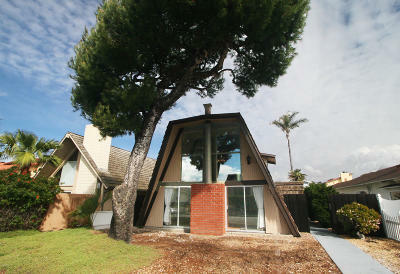 Oxnard Shores (Mandalay Shores) is our most northerly Beach. With a west, north-west exposure, Oxnard Shores has incredible views of both Anacapa Island and Santa Cruz Island. On a very clear day you can see Arch Rock on the south-east tip of Anacapa Island and a glimpse of the golden banks on Santa Cruz Island known as yellow banks. Sunsets from Oxnard Shores are spectacular any time of year. During the autumn and winter months the sun begins its southerly progression and sets as far south as Anacapa Island. As spring approaches the sun returns north and eventually sets as far as Point Conception. 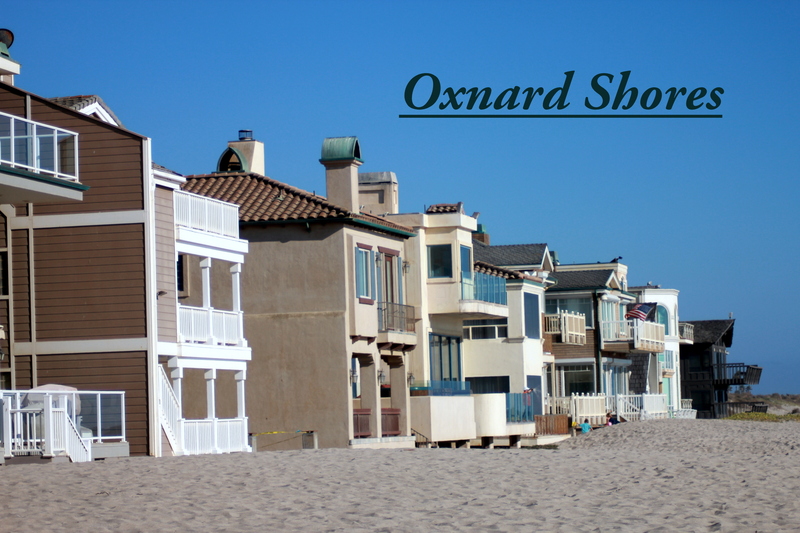 Oxnard Shores is our largest beach community: not only in amounts of single family homes, but also in square footage of homes. 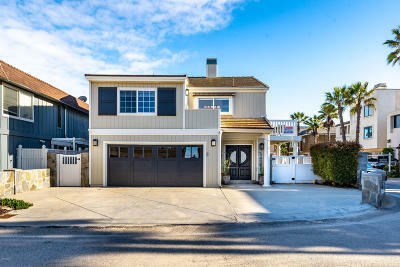 With larger lots, this beach has homes that range from 900 square feet all the way up to our largest home on the ocean front of approximately 7000 square feet. Oxnard Shores is the most residential of all of our beaches with more home owners living full time on this beach than any others. Truly a family beach, Oxnard Shores is the only beach with a portion of the beach dedicated to the children. At Neptune Square you will find a basket ball court on the sand, volley ball courts, swings and other playground activities. The sand on this beach has grown over the past 20 years giving Oxnard Shores one of the largest sandy beaches. 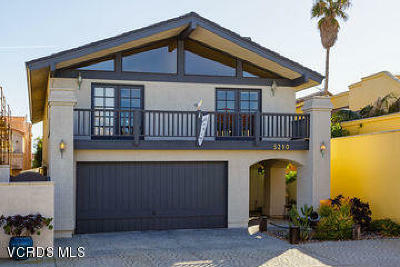 Homes on the sand are exquisite and newer. Because of a building moratorium that was not lifted until 1992, most were built with new building requirements. 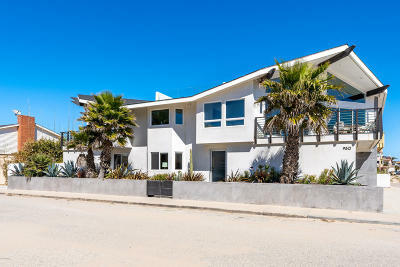 Many of these homes are three stories high giving Oxnard Shores Beach front homeowners additional height and views not seen at other beaches. Surfing on this beach is good during a south swell (summer time) and also a northwest (winter). Taylor Knox, one of the top world class surfers, was raised living on the ocean front of this beach. During the winter months, this beach separates the men from the boys. With a shifty peak break relentless paddling is a must. Hundreds of feet off the shoreline runs deep water trench that increases the size of the wave in just the right swell. There are less possessive locals on this beach and for that reason, this beach has not earned the "locals only" reputation of its southerly cousins. Because of the deep water trench, surf fishing is also a popular sport on this beach. Most surf fishermen grab their extra long surf poles and hope for a Halibut, Sand Dab or anything that will bite. Nobody seems disappointed if they leave without catching anything. This beach is relaxing, the view is enticing and the people who live here are some of the nicest around.